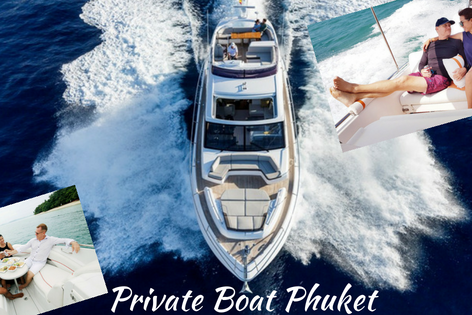 What To Know Before You Go To Phuket? 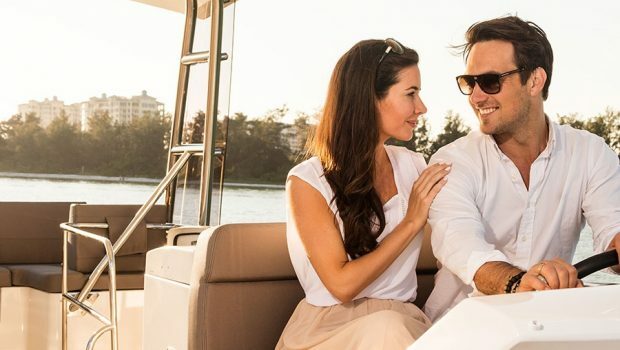 Why You Should Go on a Day Cruise for Your Honeymoon? 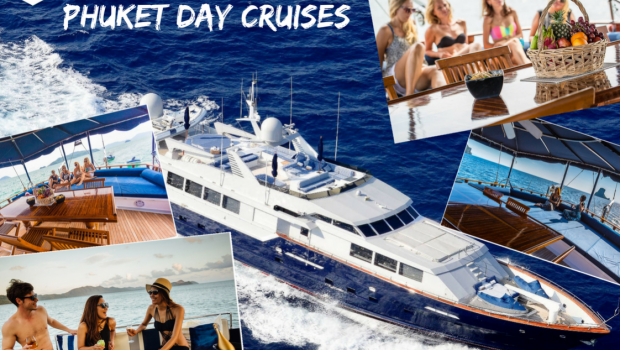 Day Cruises – Where to go and what to see? 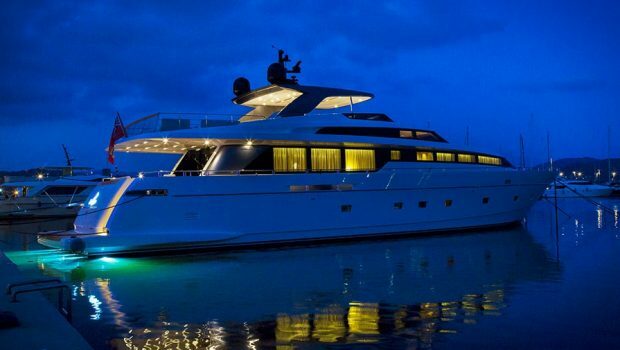 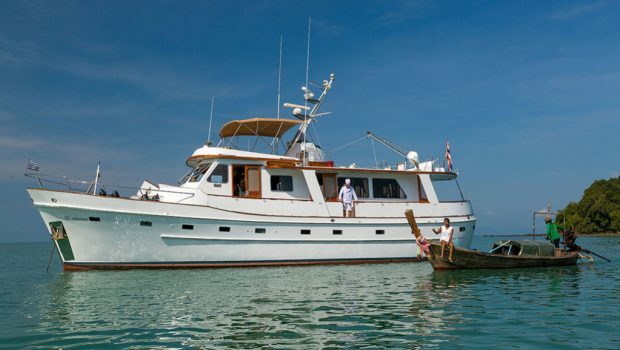 Why Is Thailand Popular For Luxury Yacht Charters? 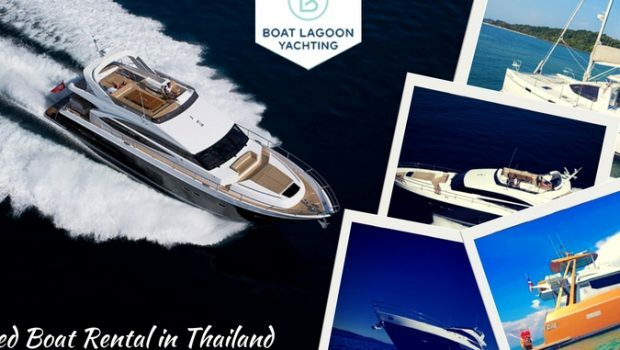 How to plan and book Speed Boat Rental in Thailand? 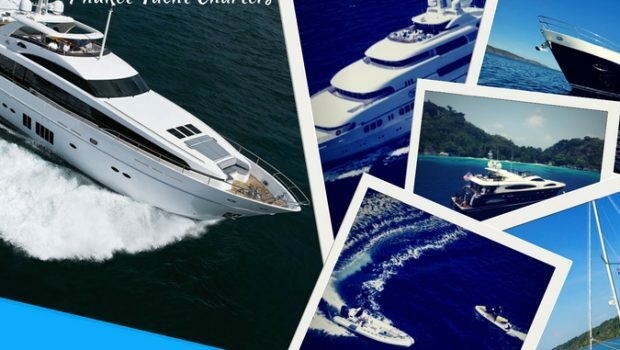 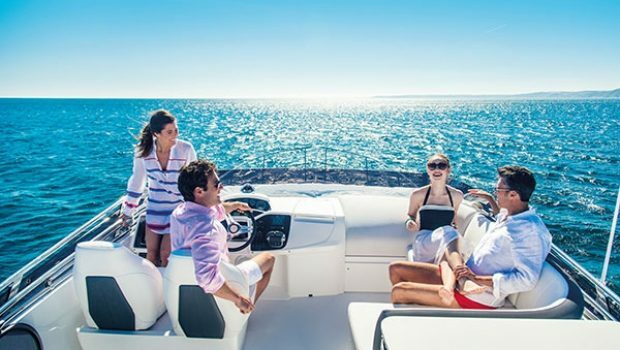 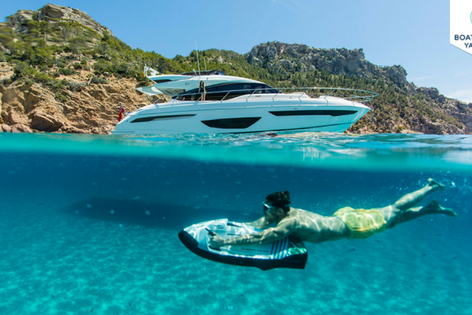 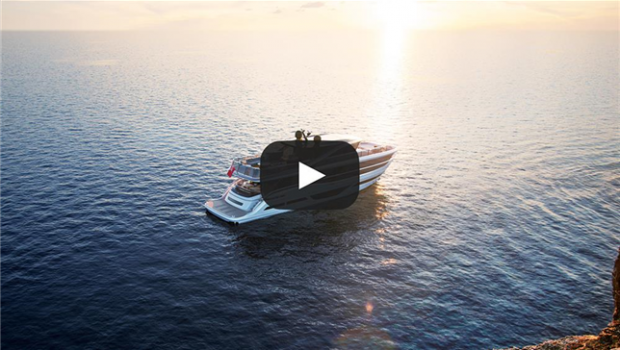 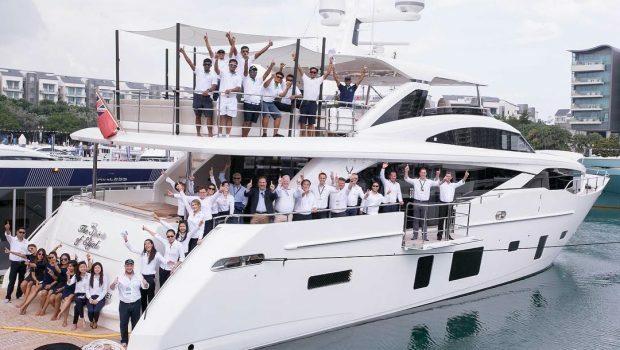 What’s Included on Your Luxury Yacht Charters Trip?